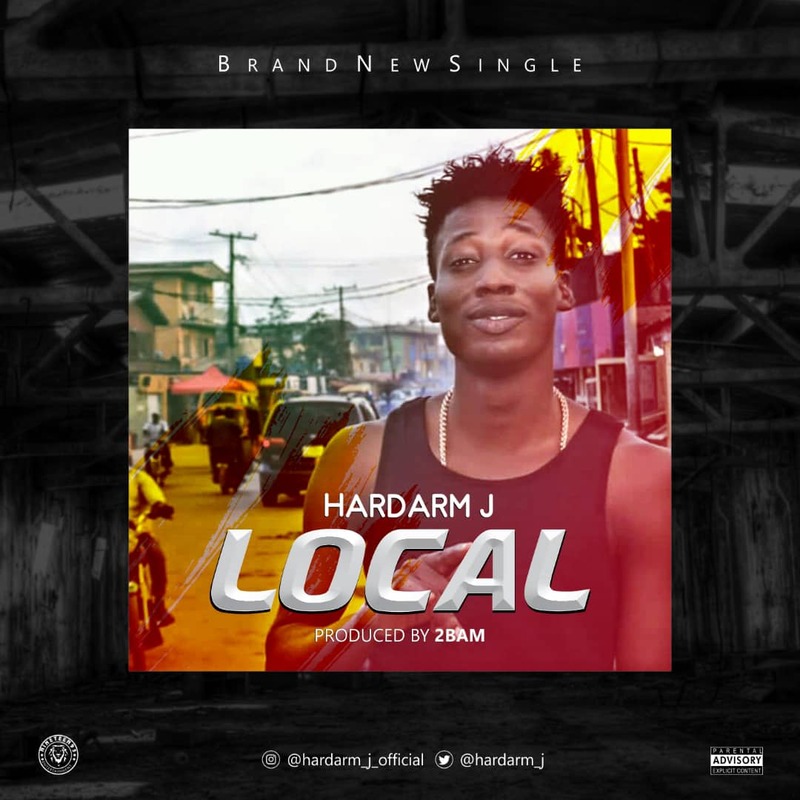 After dropping "April 21", Ketu born "Hardarm J" is back with a hit banger "LOCAL" produced by2Bam. As you all know he's a street rapper who raps in his local dialect Yoruba which he did on this track by telling the world he's local and proud of his cultural background. After listening to this track you will agree with me this guy is on a mission to shake the industry with his lyrical flows. Enjoy!